Ever wondered, what is social proof? Why social signals matter? And how it can impact your site's search ranking? Well, social signal referred to the positive influence created when someone finds out that others are doing something. Through social proof or social signals, we assume that a crowded line outside of a gadget store means that their products are popular, or when we see a velvet rope and crowded line outside of a club, we assume it's a great place. With the rise of social sites like Googleplus, Twitter, Facebook, both Google and Bing have started to take into account social signals to determine a websites ranking. And to show you how actually social signals can impact search engine rankings, Quicksprout presents the below infographic that looks at 2 case studies, some social signal experiment and at the end also explains how you can get more social shares to boost your ranking. 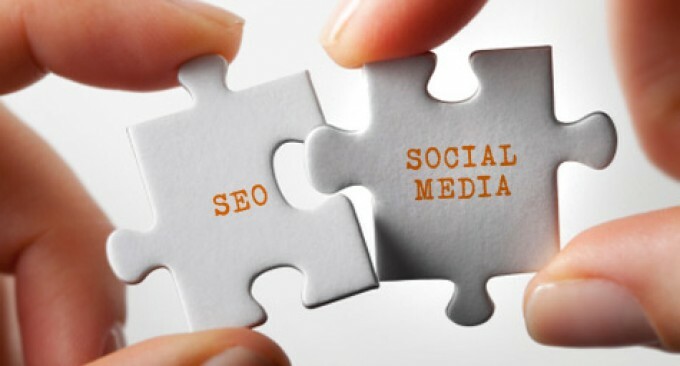 If your internet marketing strategy is just stuck around about creating quality backlinks, then you have to change your vision right now, as another report shows 7 in 10 most essential factors in search engine ranking now come from social media. Secondly, the above infographic also proved that Retweets, Googleplus ones and Facebook likes from power users can make a significant difference for low-competition keywords. Impressive statistics as well as the article as a whole. Chasing after links alone just won't get it done anymore while social engagement seems to be having a greater and greater impact. Well done!